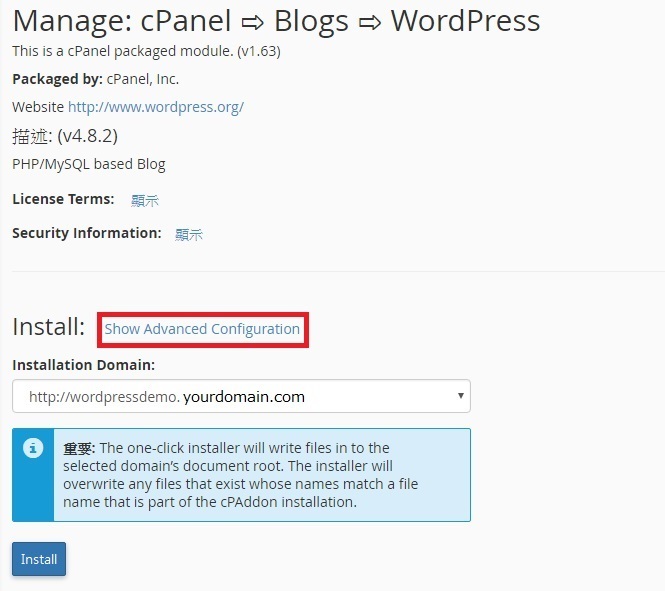 Advanhost’s customers who subscribed the SSD web hosting, SSL web hosting service, can use WordPress Manager by following the below steps easily. 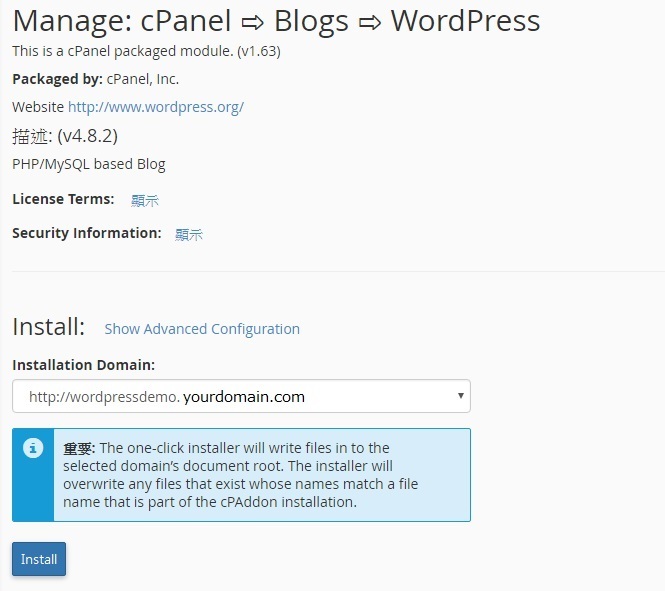 Once completed installation, WordPress login detail such as username and password will be displayed. Once completed, will display below captures. System will double confirm to uninstall. 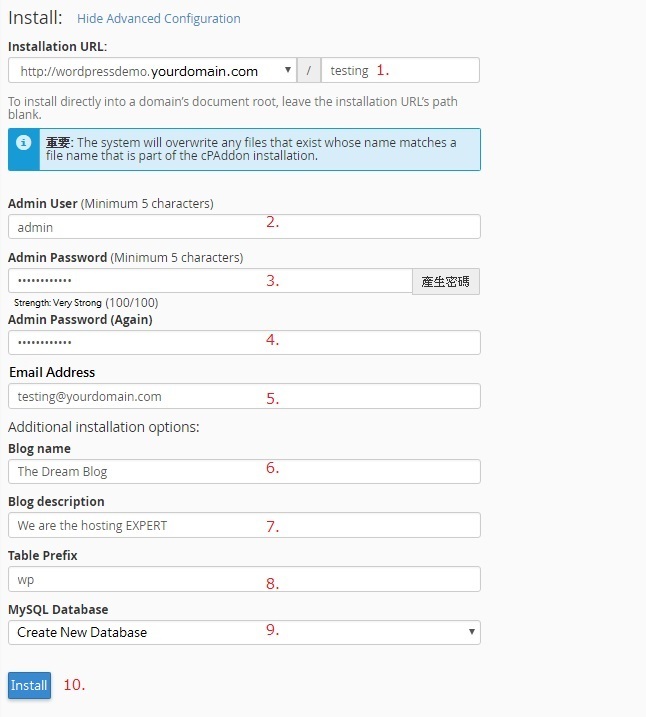 If confirm, then click Uninstall.